In health IT, security is top of mind and one of the highest priorities. This is the result of cybercriminals actively targeting healthcare organizations to steal their data and hold it hostage. However, cloud service providers are reminding their current and prospective clients that their environments are far more secure and protected than most hospitals systems. 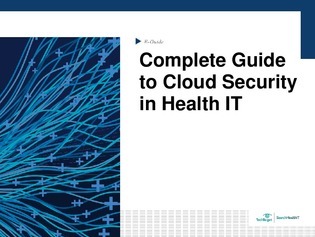 In this e-guide, uncover 4 ways that cloud service providers offer advanced protection. You’ll also learn about the benefits and drawbacks of considering a cloud-based EHR system.